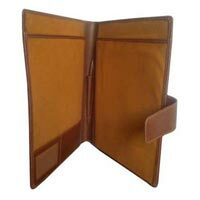 We have been supplying Leatherite Folder for long time that is used at large in offices, institutes, schools and other places. 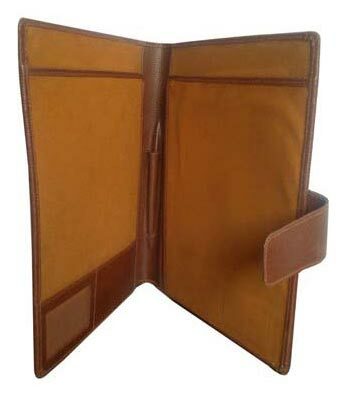 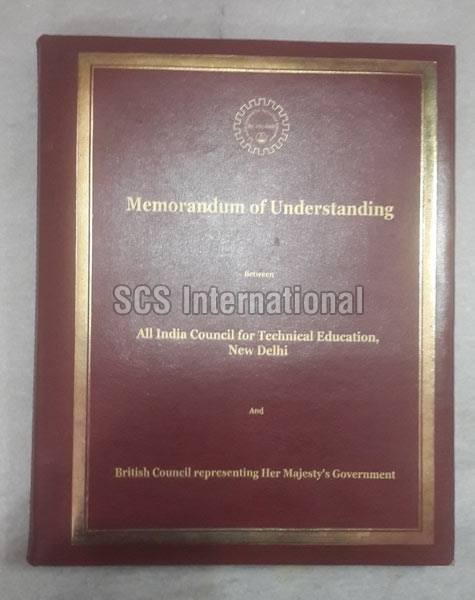 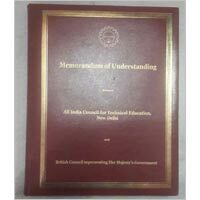 Leatherite Folders are highly useful for both students and professionals for compiling various projects and presentations. 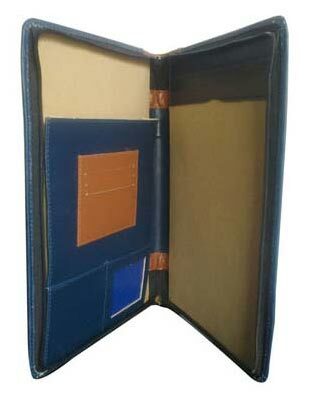 Our Leatherite Folders are durable and trendy in looks. 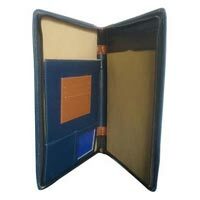 Further, we can easily handle the bulk orders of the Leatherite Folders as per the requirement of the clients.